-What it take sto be a NLP engineer or expert? -What kind of job they do? -What it takes to be a Data Scientist? -Explore & learn everything you wanted to know about Data Scientist, Data Science, Big Data, Business Analytics, Predictive analytics, ML, NLP, Cognitive Computing. -How it is used in real life in various functional areas like Finance, Operations, Marketing, HR etc in different industries eCommerce, Telecom, health, banking, insurance, automobile etc. - What role NLP has in data science? Bhupesh Daheria, CEO, Aegis School of Business, Data Science, Cyber Security , Telecommunication; Founder: mUniversity.mobi, Aegis Graham Bell Awards, Big Data Product Factory and Data Science Congress. He is a serial entrepreneur with over 21 years experience. He is speaks in various conferences, Bloomberg TV, corporate workshops and meetups. He has addressed to over 30,000 professionals on Data Science and Big Data and helped them demystify data science, big data, cognitive and analytics. 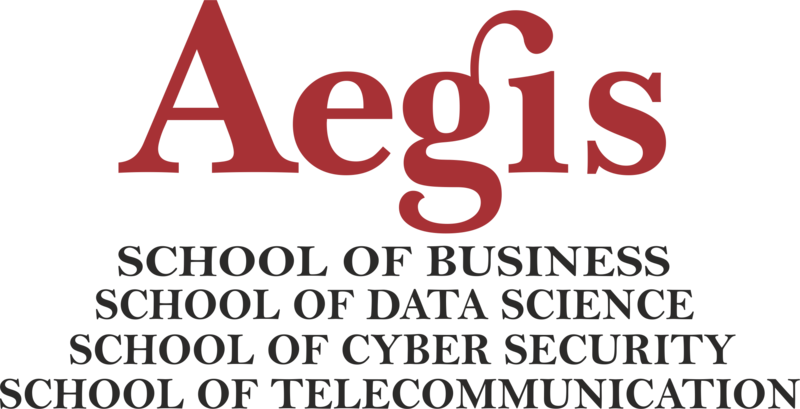 He has co-authored a whitepaper by Deloitte and Aegis on “Opportunities In Telecom Sector Arising from Big Data.” He teaches Use Cases in Data Science and Big Data. Those who want to attend this Meetup Online they can register by clicking on top apply button. You need to have a very good quality of internet to attend this meetup online. The registration for participation is free of cost on first-come-first-basis.